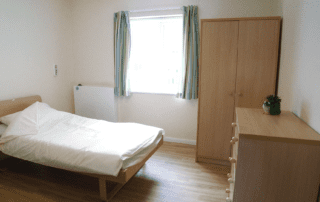 We are an independent not for profitcharity and have been successfully providing services to individuals with mental health needs since we were established in 1991 as a 50 bedded unit. 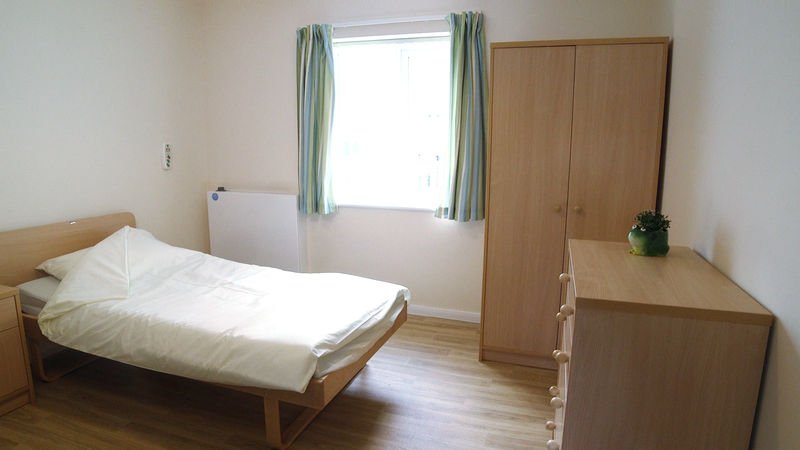 Due to extension, we can now accommodate up to 54 individuals; with 50 rooms available in the main building and 4 ensuite rooms available for bespoke rehabilitation programmes or other bespoke packages in a self-contained new wing to the main building. Our ethos is one of honesty, transparency, trust and inclusion, which we feel is key to the pathway of wellbeing. All our staff adopt a holistic approach which is underpinned by the principles of the service which are safe, caring, responsive, effective and well led upholds our core values of respect, privacy and dignity. 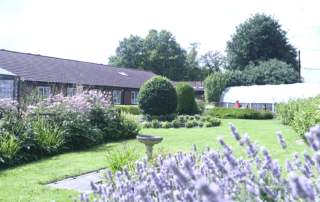 Our aim is to provide 24 hour person centred support, respite and re-ablement for adults with complex mental health needs. We strive to empower people to make choices that will promote wellbeing helping them to achieve their individual hopes and aspirations. Support will be delivered by committed and competent staff who have a desire to work within our core values to achieve our goals for and with individuals. 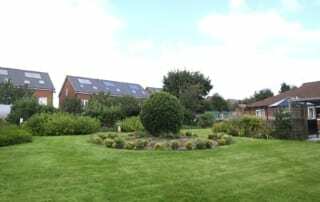 We have our own dynamic resident centred activities programme and activities coordinator for general and therapeutic activities for all. 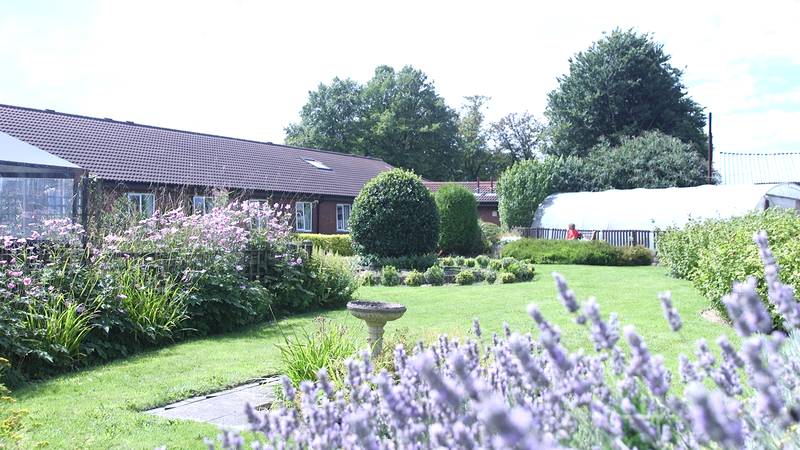 We offer rehabilitation, short, medium and longer term care delivered in a safe, supportive environment. 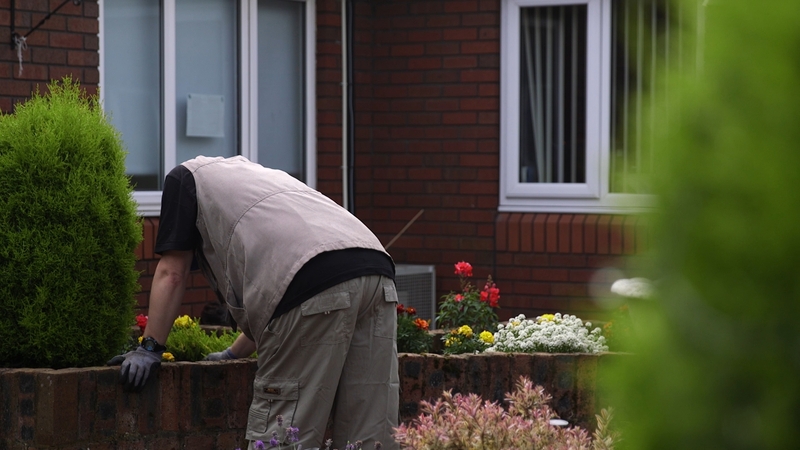 Whilst some of our residents require lifelong care, our specialised programmes and care planning allow all our residents the opportunity to maintain existing skills or to develop new ones with the aim of progressing to less supported accommodation. 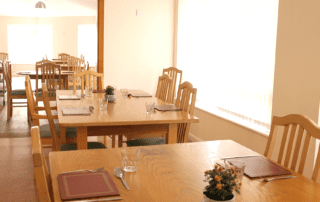 Avondale is a ground floor purpose built centre allowing it to be fully accessible. 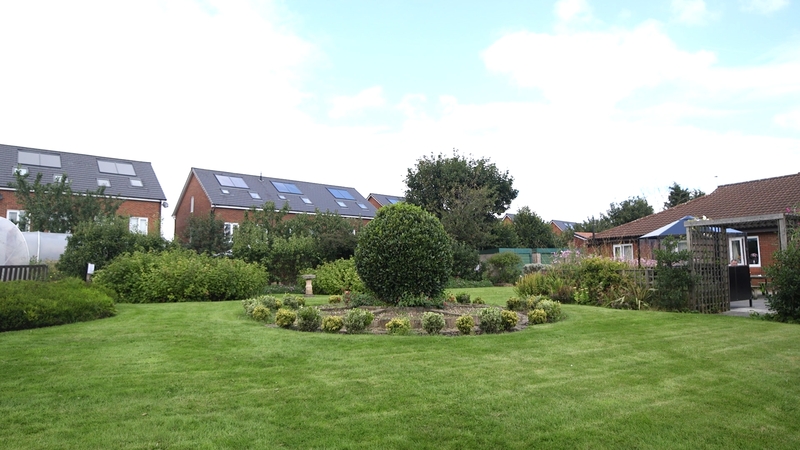 It is situated close to all the necessary local amenities, such as shops, public transport links, hospital, GP’s, dentist, leisure centres etc. which is extremely helpful in helping maintain community links and allowing individuals autonomy. 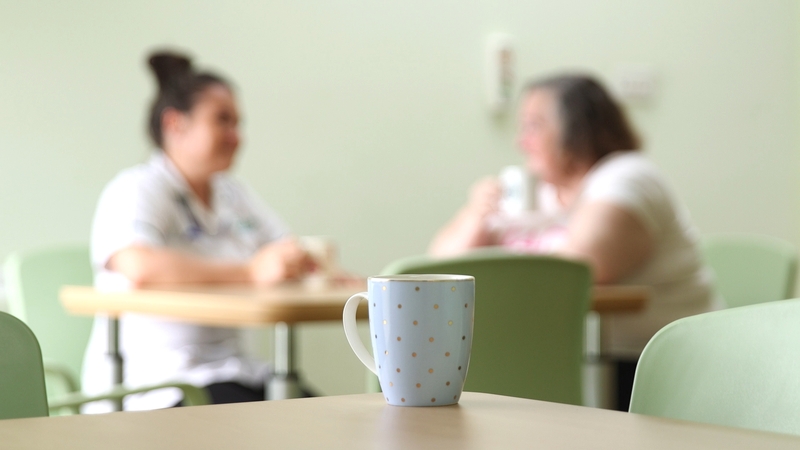 We have excellent in house catering, laundry and housekeeping services and these support the wider clinical teams in allowing comprehensive service delivery to our residents. Provide 24 hours nursing care that is person centred and care plan led, with individuals input and objectives key to this process. 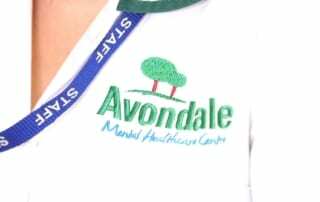 The following is a brief overview to assist in helping make decisions in relation to potential referrals to Avondale MHC and whom can refer to us for assessment for placement. 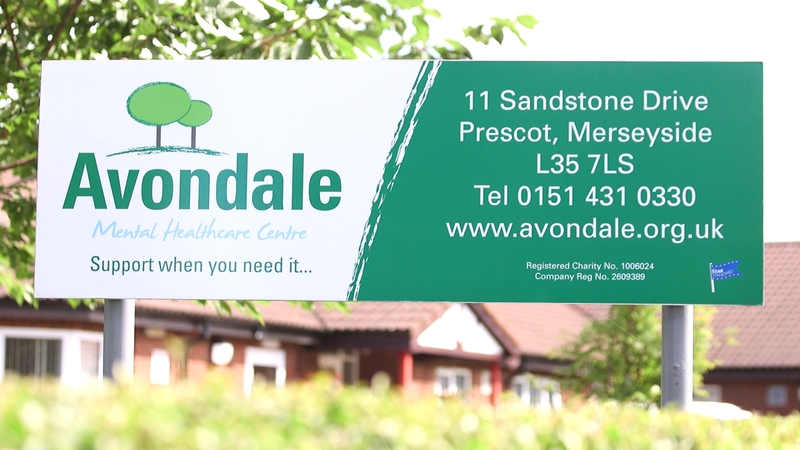 At Avondale we have our own Occupational Therapist (OT) who is available on site. 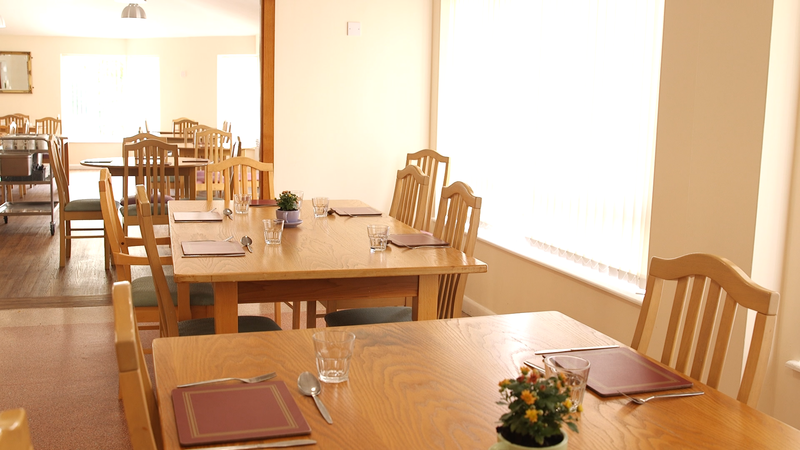 The OT works with new and existing residents, where appropriate, to devise a structured occupational therapy plan for their stay. 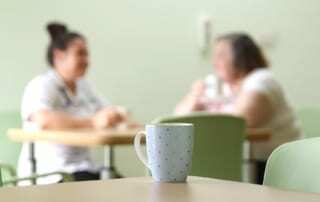 We can accept referrals from health professionals for individuals or carers who require a period of respite for a weekend or one or two weeks depending on availability of accommodation. 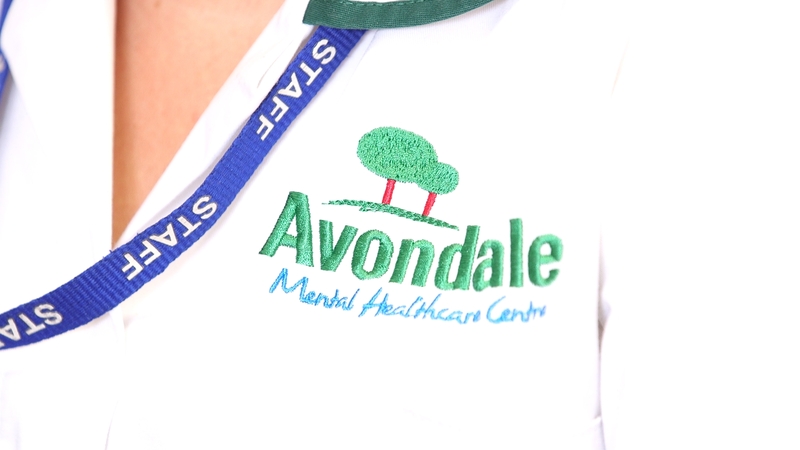 In order that as a mental healthcare provider, we not only provide care, support and advance wellbeing and independence for individuals who reside at Avondale. All Avondale staff and Trustees are DBS checked and updates sought on a regular basis. In order to increase community engagement and to enhance the communities understanding of mental health, we have undertaken training of young people excluded from schools in relation to mental health resilience and have also attended local schools to educate primary school children about the role of mental health care and nurses and about mental health in general. It is hoped this will be rolled out to secondary schools shortly. This will it is hoped help create more understanding and acceptance of mental health and people with mental healthcare needs and help reduce as a result the stigma surrounding mental health. We are also working alongside other providers to create a more cohesive community of care by providing training to them and taking the opportunity to share our mental health education with those not working in that field. 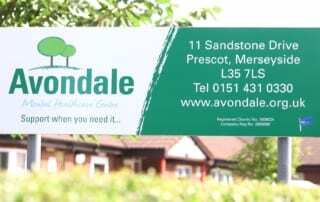 Welcome to Avondale, one of the North West leading independent providers of care for adults with a wide range of Mental Health related issues.